The biennial SAFHE/CEASA event is aimed at all health professionals, practitioners and healthcare management involved in the design, development, operation, technology provision, procurement, patient experience and project management of hospitals and healthcare facilities. This event brings together people from both the public and private sectors who can make a difference in exploring the ever increasing challenges and complexities, in order to find affordable and sustainable solutions. The event has been running for over two decades and is widely acclaimed as the flagship event for healthcare infrastructure in Southern Africa. So come along and join us, whether as a speaker, sponsor, exhibitor or visitor, you will be most welcome and will certainly value the experience of networking with the key role players and decision makers in the healthcare industry in Southern Africa. 2001 - Healthcare: Can we meet the challenge? The South African Federation of Hospital Engineering (SAFHE) is an autonomous, non-profit organization of persons involved in the design, construction, commissioning, management and maintenance of healthcare facilities and equipment. SAFHE is recognised by ECSA as a voluntary organisation and may allocate CPD points. 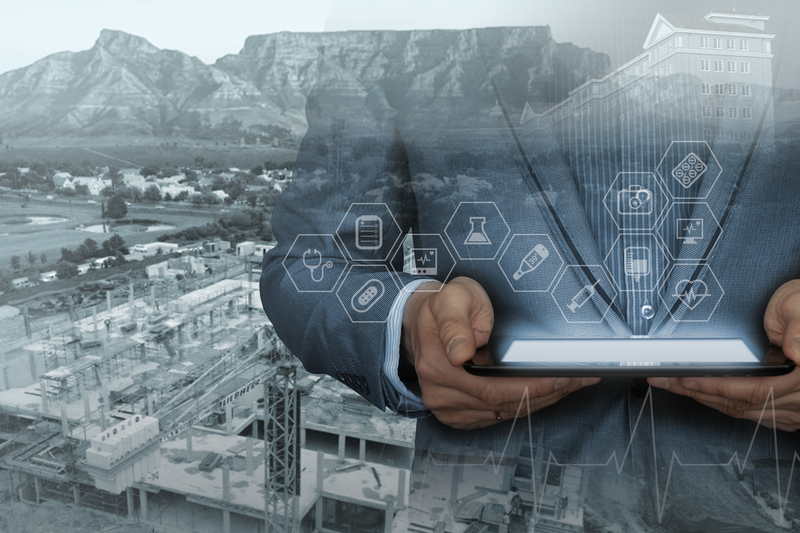 The Clinical Engineering Association of South Africa consists of clinical engineers, technicians, technologists and other practitioners involved in healthcare technology. CEASA's aim is the promotion and development of all aspects of clinical engineering and healthcare technology.